The sun burn has faded and the cold weather has seeped back into my bones. 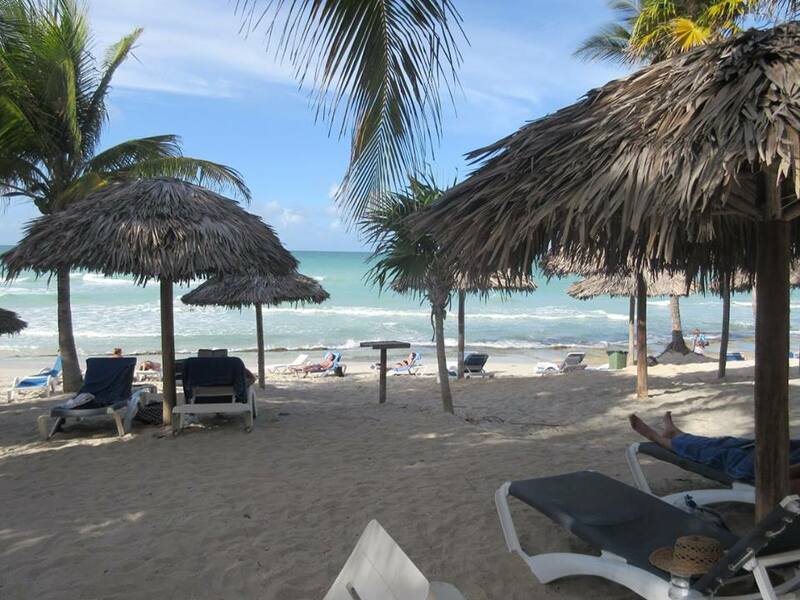 I’ve accepted the fact that I am no longer soaking in the 26 degrees (80 degrees Fahrenheit) Cuba sun anymore. I’ve just arrived back from my weeklong class trip to Cuba. 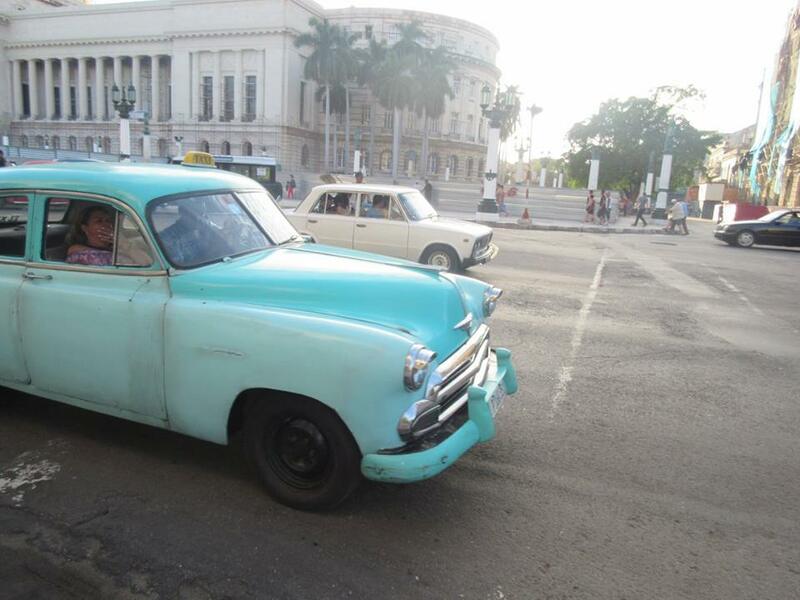 As an American, being able to travel to Cuba was exciting especially with all of the recent political developments between the two countries. 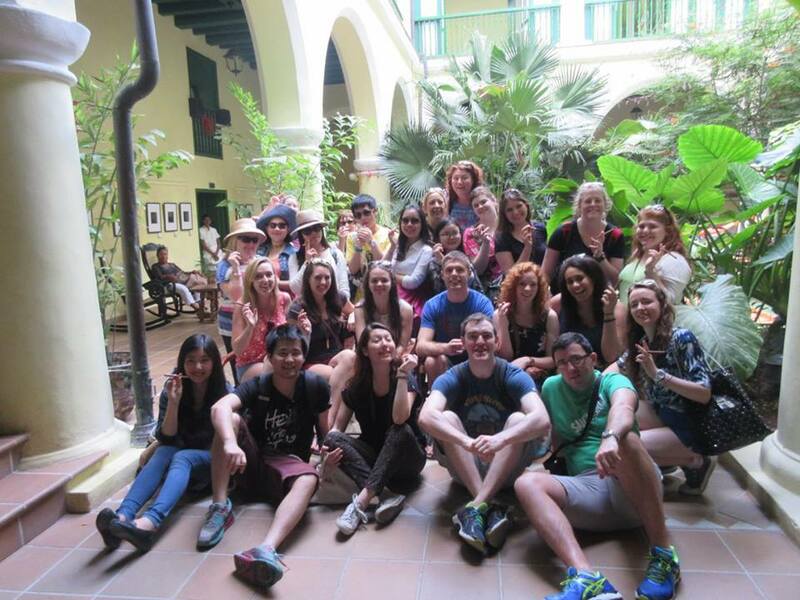 Most of my class trips in the past have not been on this grand of a scale so travelling to Cuba with everyone from my Masters course was an enriching and great bonding experience. One of the reasons why I chose the Masters of International Tourism programme was because of this class trip. As students studying tourism, I liked the idea of being able to apply what we are learning in the classroom to a real life situation. During the duration of our trip, we were asked to keep diaries of our experience as tourists and students of international tourism. Our reflections began from the moment we left the University until the day we arrived back in Shannon Airport. The goal of the diaries was to gain an international perspective on Cuba’s tourism products, services, promotion, etc which will later be incorporated into an assignment in our next semester’s module on Tourism Planning and Development. 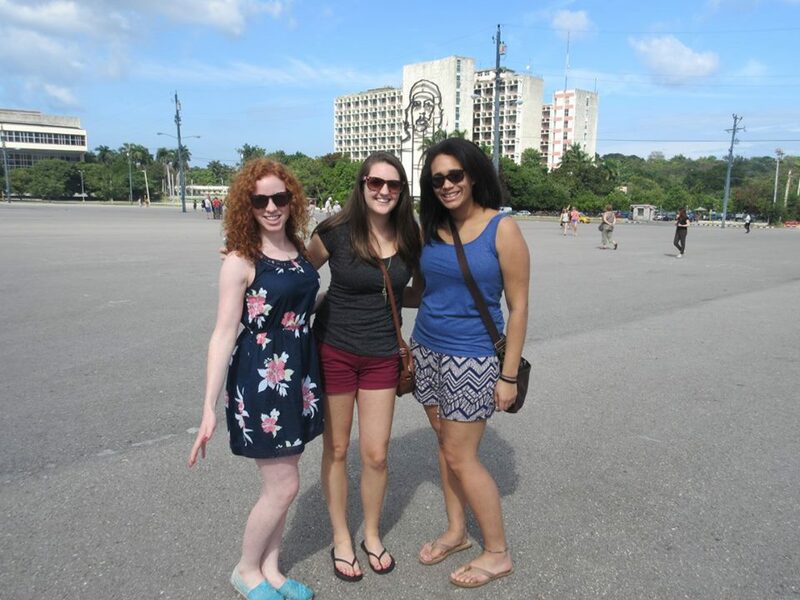 Our study-trip to Cuba was more than just sun bathing, salsa dancing and endless amounts of exploring. The experience was a great way to learn more about a country that not everyone is fortunate enough to travel to and one that heavily relies economically on tourism. Choosing to go abroad to get my Masters at the University of Limerick was an experience in itself. The opportunities I was then presented by the University, such as my trip to Cuba, is much more than all of that. Other Masters students at UL have told me about their programmes’s class study trips to places like South Africa and Brussels. At Masters level, I think these opportunities of experiential learning make for a well-rounded education. Anyone interested in doing a Masters at UL should look into the programmes that interest them and see if there are any study trips offered. I would highly recommend taking advantage of these once in a lifetime chances because it is definitely one you will not regret.